On their account realism, with its facile assumptions of visual transparency and deceptive form of natural representation equated realism with positivism’s view that the pictures of the world are in some uncomplicated sense reflections of the world. Realism was deemed to be out of date and second rate— it belonged to a dingy corner of a dusty Victorian cupboard—- rather than realism being viewed as a process of critical recovery and historical remembrance. 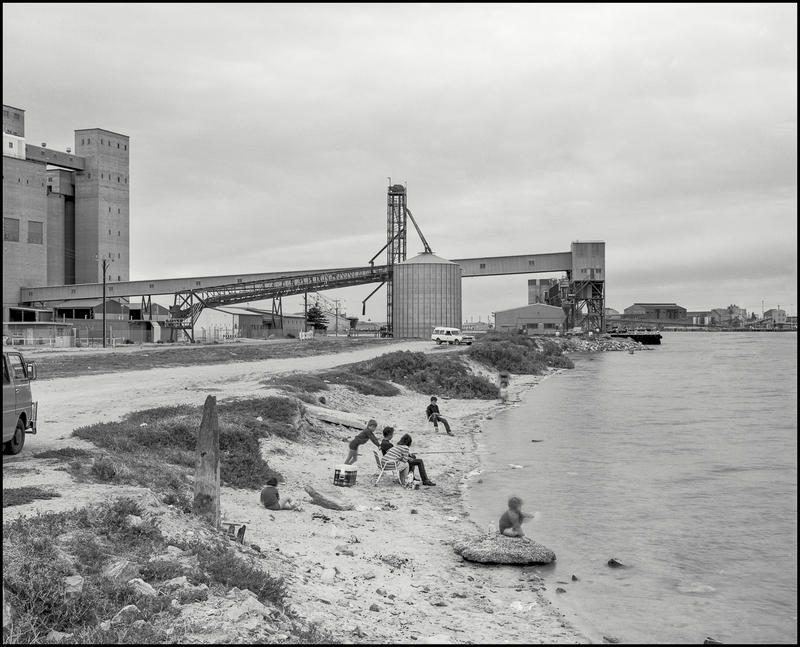 My weekend trips to the Port River away from the decaying sites of deindustrialisation in the rustbelt in Adelaide that had yet to be replaced made me realise that the river’s estuary was a favourite site for recreation–mostly fishing, if you could not afford a boat. This everyday working class playtime is set outside the world of dehumanising everyday work in the factories, even though the play takes with the space of industry. This play, commonly seen as prosaic and marginal, had a ritualistic communal quality to it.The experience of immersion in the fishing along the Port River is treasured. What was significant was the quality of experience that this type of play in everyday life affords. It was seen to be immensely valuable in the sense of making a life live worth living. 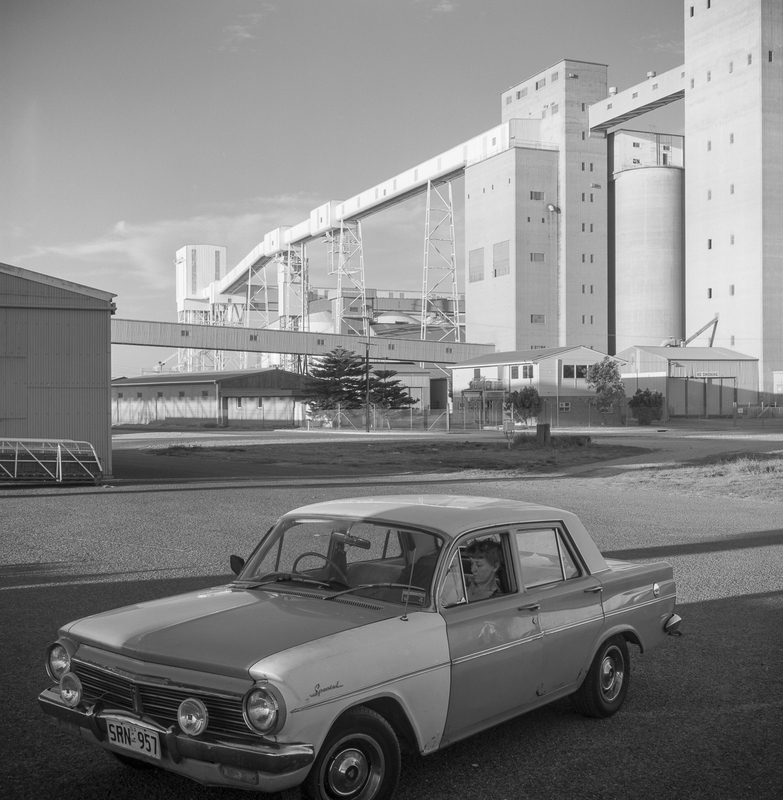 Behind the play in everyday life lie the economic forces of the unfettered markets that the Hawke/Keating Government brought to the fore in the 1980s. The view that all will be well, provided nothing is done to meddle with market forces, provided the ideological cover for the unleashing of financiers to enable the capital flows essential to a new phase of globalisation in which the United States deficits provided the aggregate demand for the world’s factories (whose profits flowed back to Wall Street closing the loop nicely). Progress took the form of billions of people in the South East Asia being pulled out of poverty whilst hundreds of millions of western workers were slowly being sidelined, pushed into more precarious or low-paid insecure jobs and forced to financialise themselves either through their superannuation or their homes.